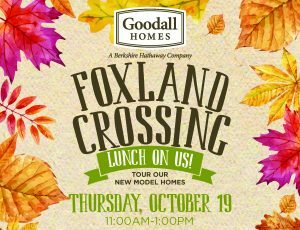 Join us for lunch and tour our new model homes at our Foxland Crossing community, Gallatin Tn. Grab a Mum or Pumpkin from Oct 19th-Oct 22nd. 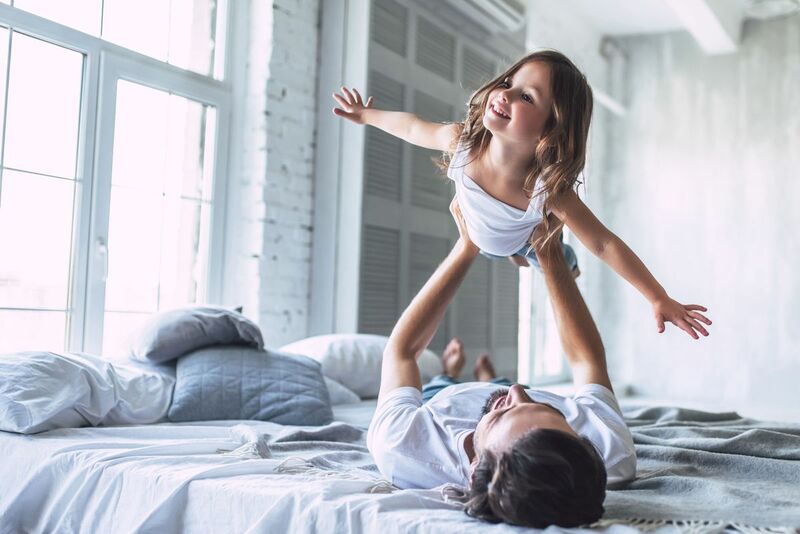 Our gift to you, while supplies last.